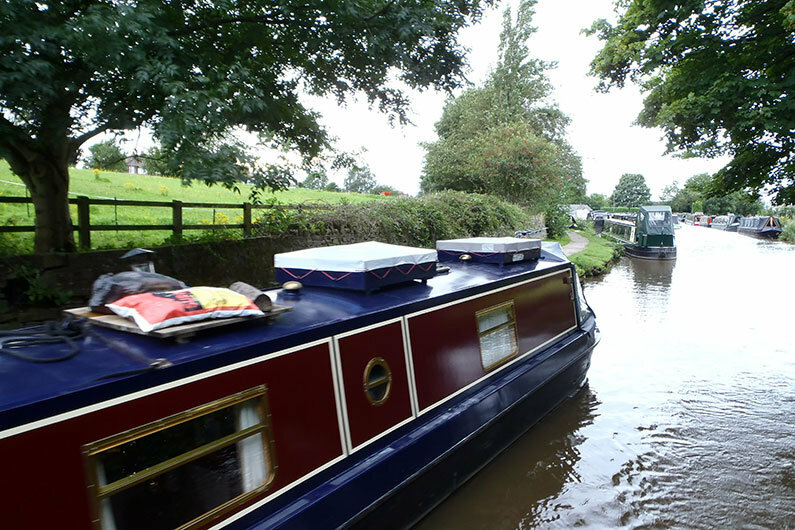 There’s no doubt about it narrowboat space comes at a premium and storage space even more so! Roof storage boxes can make fantastic use of dead space and can even be colour coded to match your narrow boat. 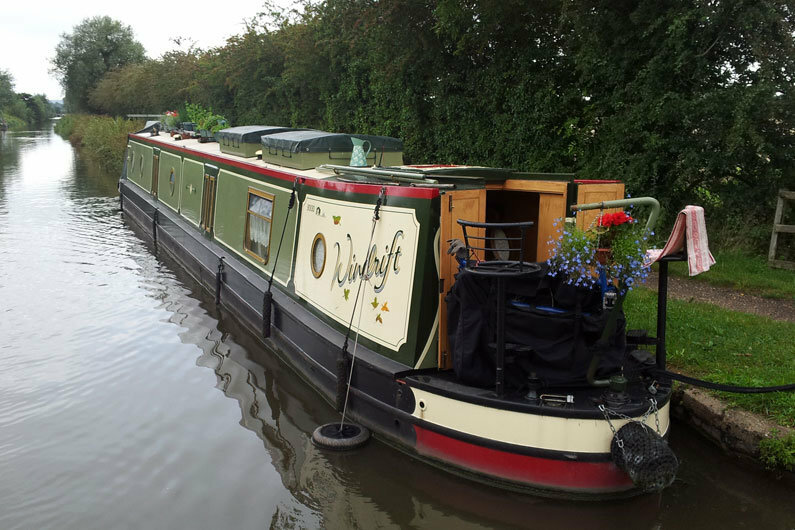 Any storage solution for narrow boats is welcome. Many owners fit vehicle top boxes in order to maximise storage potential, many other owners make, or have made wooden or steel storage top boxes. It is a matter of choice and you will have to consider if the benefits outweigh the disadvantages. One solution is to have less stuff, but for those of you who like to be prepared a top box can be the answer. What we will say here is that think hard about whether a top box will restrict your ability to cruise. For example there is a low bridge on the Dudley no1 Canal (Brettell Lane) which catches many an unsuspecting traveller. Bridge 10 on the Caldon Canal has an air draft of 6’2” and there is no way on earth you will be allowed through Standedge Tunnel on the Huddersfield Narrow Canal with even a boat hook on your roof! Lines and ropes can also get tangled in roof boxes, although you will probably develop a system to avoid this once it’s happened a few time when coming in to moor or approaching a lock! 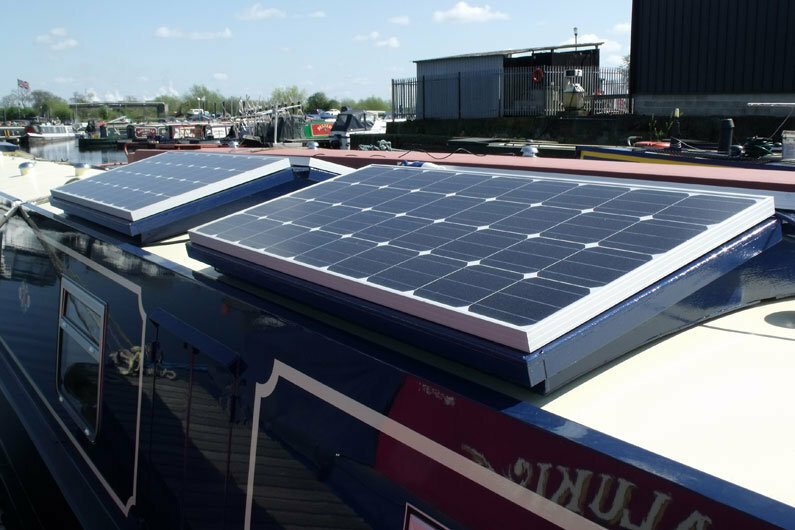 One clever use of a timber or metal roof box is as a mount for solar panels. This makes the best use of a limited deck area. The wiring can be contained neatly underneath and the rest of the space can be used for storage. Whatever you do use for roof storage, consider security of possessions and the ability to remove it relatively easily if you need the headroom.